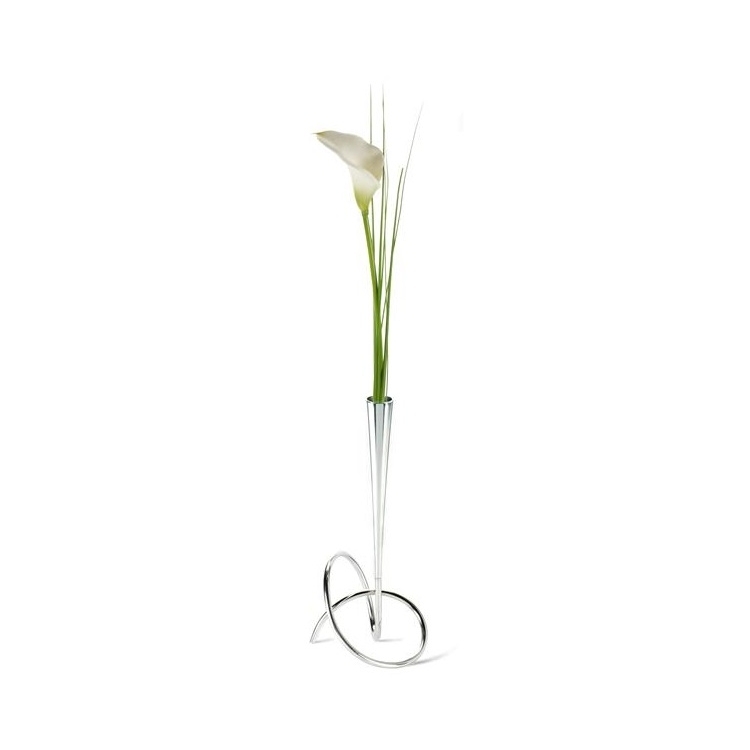 A minimal but elegant vase made from free-flowing steel wire. Chrome steel finish. 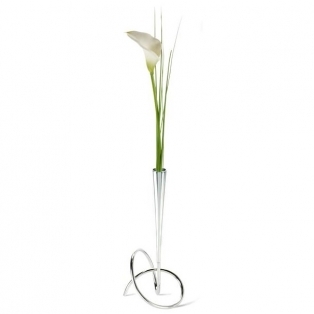 Appealingly simple and unique from any angle, the vase can be used individually or interlinked. There is a removable tube in the stem for easy refilling.